Free full day 3K for children born in 2016 is coming in school year 2019- 2020. Please call us to inquire about this. 718-698-0280. Free full day UPK-4 for children born in 2015 is also available. Tours are given every Friday at 10am, please call us in advance before your arrival. Please click "J & J Academy School Report" for our Quality review provided by Department of Education. Come visit our Full Day UPK class and our 2 & 3 Year old program! 2 to 3Years old programs available- lunch is included. 718-698-0280 / 917-319-3431 or email us at mandyng02@gmail.com for more information. 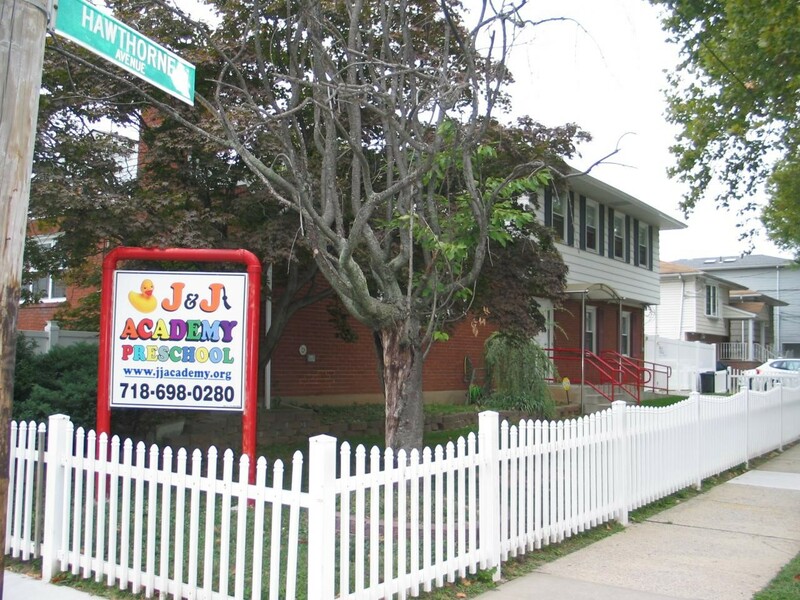 J & J Academy Preschool offers an academic curriculum within a flexible framework in which social development and educational skills are learned. Our school strives to provide a simulating and secure environment where children enjoy learning and take pride in their accomplishments. The goal of our school is to make learning an exciting and rewarding experience while instilling in the children basic skills and values. J & J Academy strives to make the nursery school experience a happy time filled with adventure, discovery and growth. We speak your language: Spanish, Albanian, Korean, Chinese, Russian, Polish and Czech. 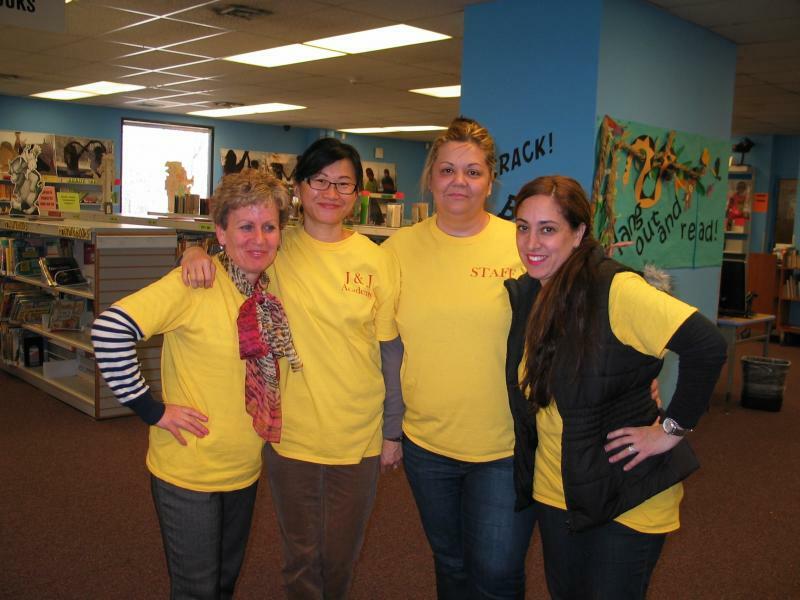 Our teachers are dual certificate holders in Early Childhood Education and Special Education in Early Childhood. We are all CPR and First Aid trained. We are all fingerprinted by DOHMH and DOE and had a state background check. Free Full Day UPK- we follow NY State Common Core learning standard. Copyright 2009 J & J Academy. All rights reserved.